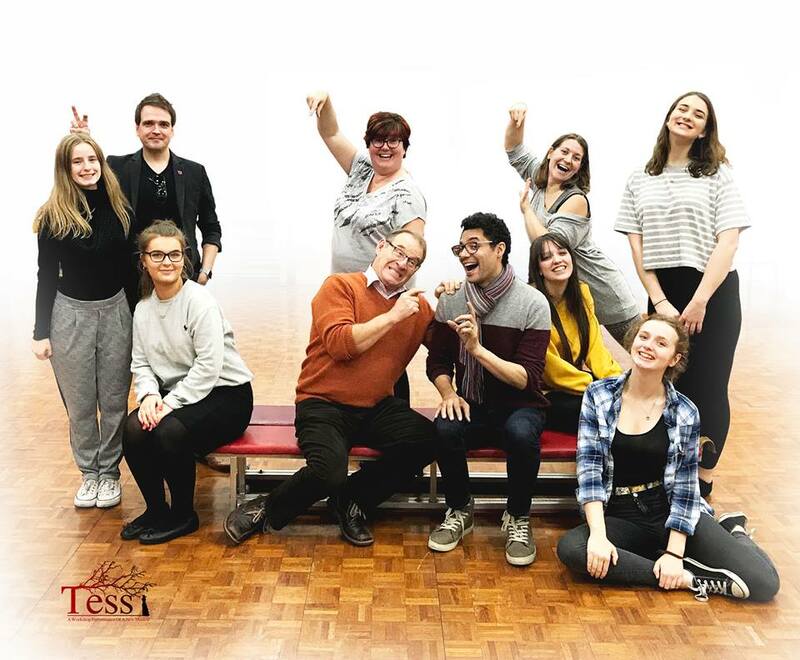 In this d'Blog special, Sally Jolliffe talks to Tess administrator Scott Collins about her time in the recording studio working on the Tess concept album, and discusses her new role in the up-and-coming workshop production of the show. 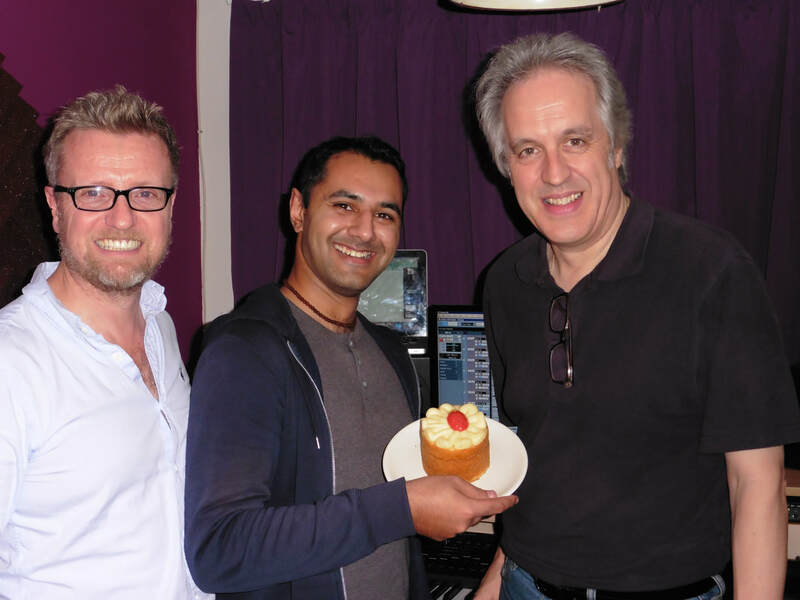 What was it like recording the concept album with West End and Broadway stars? How's it all going with Night Project Theatre? And does she always get her way...? How did you first come to hear about Tess? 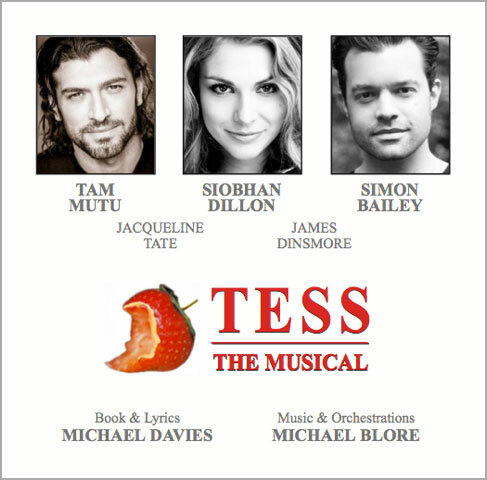 I was contacted by a friend at the start of 2016, asking whether I’d be interested in being part of a concept album for a brand new musical based on Thomas Hardy’s Tess of the D’Urbervilles. 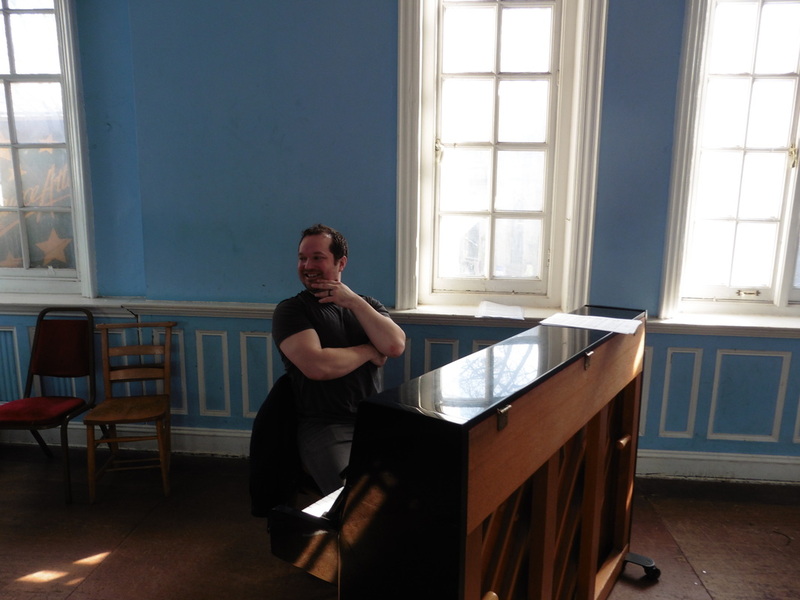 The composer and lyricist were looking for people to sing ensemble and also take on the various supporting roles. 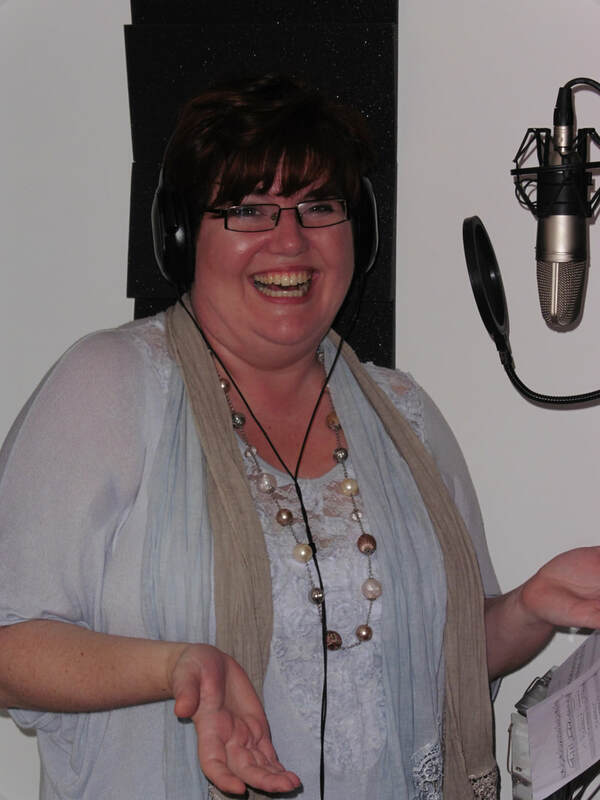 Although I’ve been performing and singing for many years, I’ve very little experience of a recording studio and so was keen to get involved. Not long after that first chat, I received an email from the two Michaels, inviting me to record the role of Marian, the dairymaid, with the character description “she’s in her 40s and likes her drink”. It sounded like a great role for me! So I jumped on board and didn’t look back. What was your experience of working on the album? 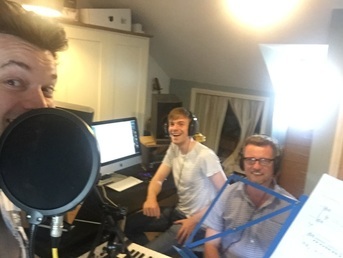 I felt a little nervous at first, trying to get to grips with the brand new material, but was also quite excited, knowing that I was the first person to be singing the part with the opportunity to create something unique. I can honestly say I’ve never heard another song with the lyrics “Have you ever put your head against a cow’s behind?” before! The excitement and the nerves increased as the main cast was announced. West End and Broadway stars? No pressure then! I recorded the tracks at Sunim’s (Tess album producer Sunim Koria) studio on a hot Sunday afternoon at the end of July 2016. It took a while for me to get used to singing into the mic and not having any other performers with me (just a click track coming through the cans). 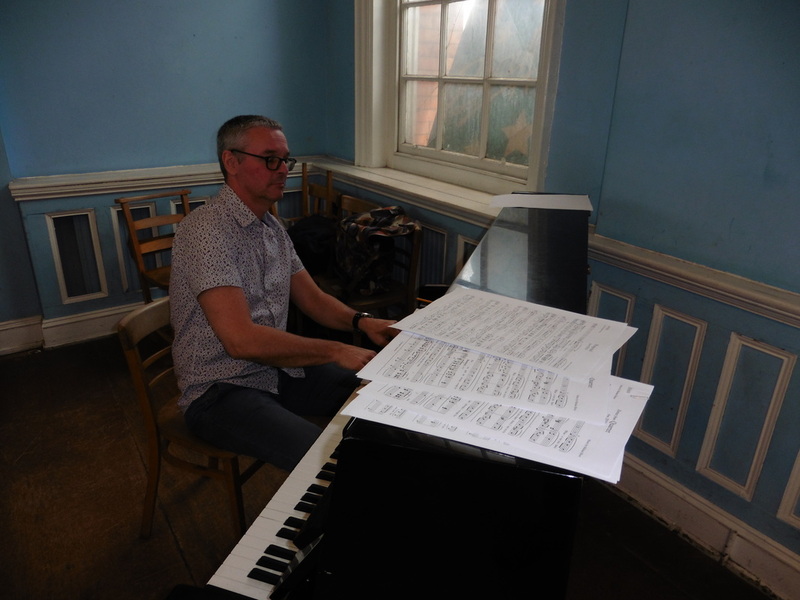 I worked closely with Michael Blore to ensure all the notes were correct and blended with the other dairymaid tracks, and we had lots of fun developing Marian’s character through her lyrics and the odd interjection of dialogue as guided by Michael Davies. Recording the puddle scene was hilarious! 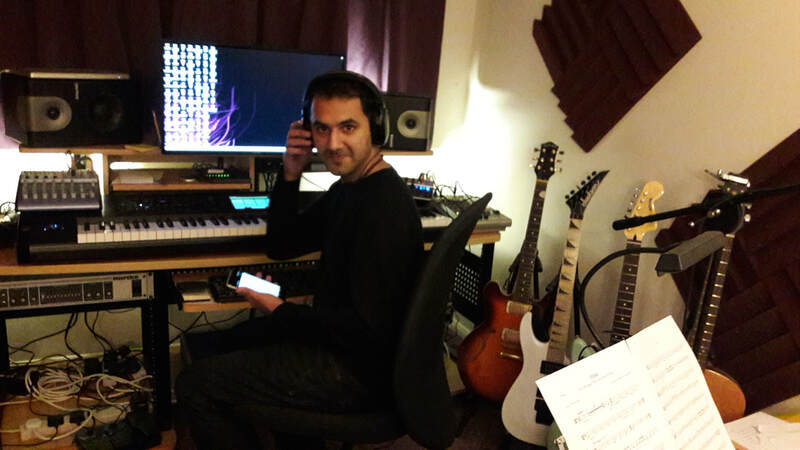 Working on the album was a great experience and one I hope to get the chance to do again. How are the workshop rehearsals coming along? They’re great fun! A lot of hard work too, learning the full score and all the staging. As it is a small company, we are all involved in the ensemble pieces as well as our individual parts. I’m playing Tess’s mother, Joan Durbeyfield, in this production and singing alto for all the ensemble work – busy busy!! We’re all enjoying rehearsals. I’ve not worked with Night Project Theatre before and it’s lovely to have made new friends and reacquainted with some old friends too. Everyone is working well together and exchanging ideas to help create a strong production. What’s it like to perform dairymaid Marian on the album and now Joan in the up-and-coming workshop production? Marian and the dairymaids provide much of the light relief on the album, however, it’s nice that Joan has the odd comical moment (normally involving admonishing her husband!). Joan Durbeyfield is more lyrical in the score than Marian, and there are some lovely melodies. My particular favourite is “Blighted Star”. In the show Alec sings ‘I always get my way’. Do you? Haha! Do you mean as Joan or me?! In the show, Joan is very much guided by the Fortune Teller’s Almanac. She urges Tess to travel to the D’Urberville’s house at Trantridge Chase where she meets Alec, so you could say she gets her way. But if you’re asking if I always get my own way, I couldn’t possibly comment – lol! Where do you see Tess in 5 years’ time? I think Tess is just at the beginning of its journey. I’m sure, following on from Night Project Theatre’s production, it will develop and evolve further. The score is sumptuous and vast, but it is also adaptable. I’d like to see further small-scale workshops (maybe within colleges as part of the curriculum) and love to see and hear large-scale concert performances. Of course, it would be amazing to see it 5 years down the line as a full-scale production in the West End – and on Broadway! ​Well, I’ve been a tad busy recently. 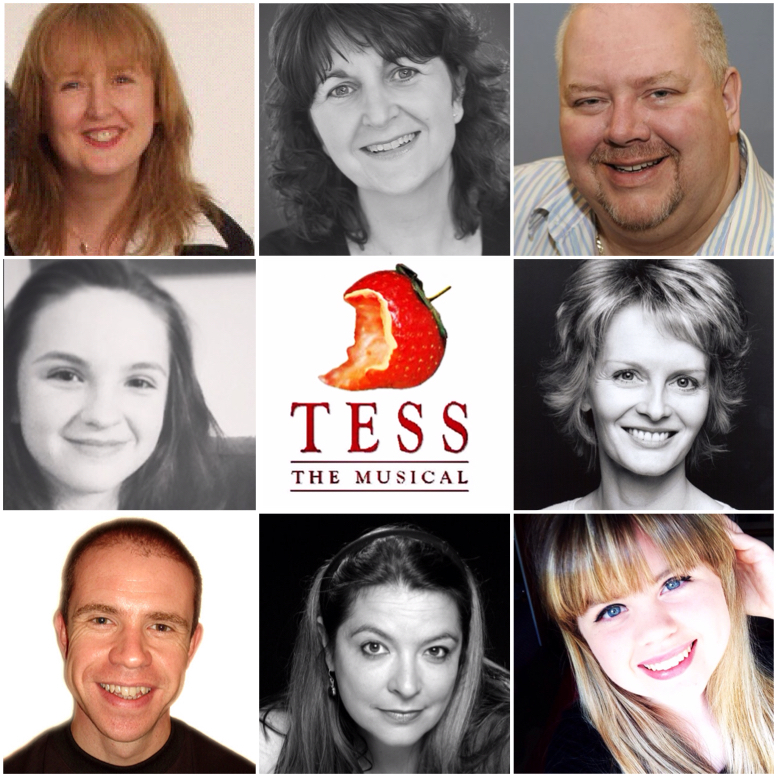 I’m currently co-directing and choreographing pantomime as well as rehearsing for Tess. I’m going to put my feet up for a while and enjoy watching my husband as Peron in Evita and my daughter in her youth theatre’s and school’s productions. I always get itchy feet though, so I’m sure it won’t be too long before I’m back treading the boards or choreographing/directing somewhere. I’d love to work with Night Project Theatre again. They’re a great bunch of people and very talented. Now here’s a thought. Maybe I could go for the Tess hat-trick?! Sally Jolliffe was in conversation with Tess administrator Scott Collins. Thank you for reading and following the progress of TESS. ​Feel free to leave a comment. We'd love to hear from you. 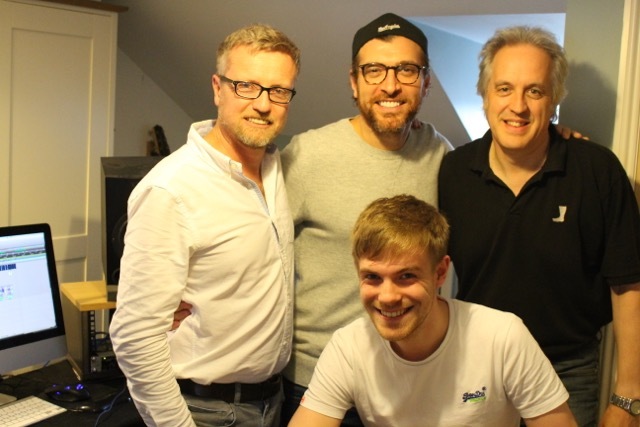 So what was it like to record the first songs from a new musical? How does a singer approach such an undertaking? 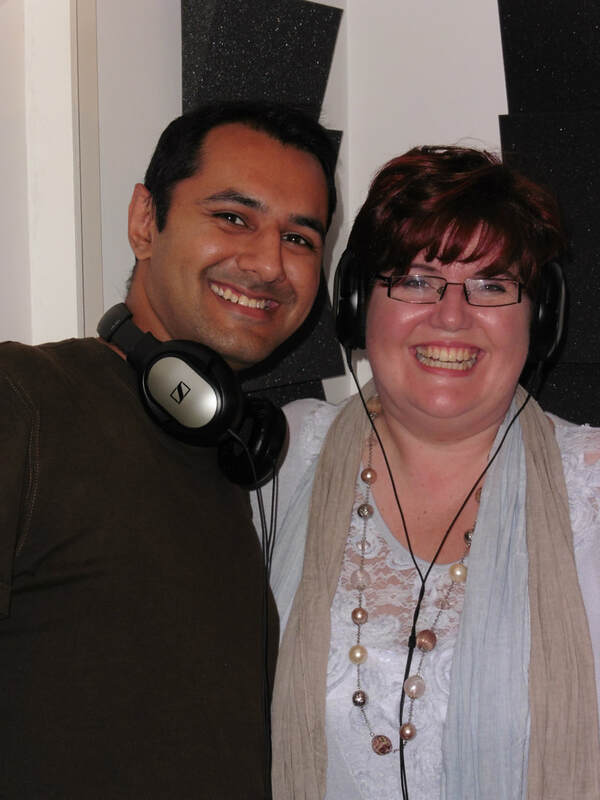 In this special d'Blog, vocalist Joanna Strand talks about her TESS experience. 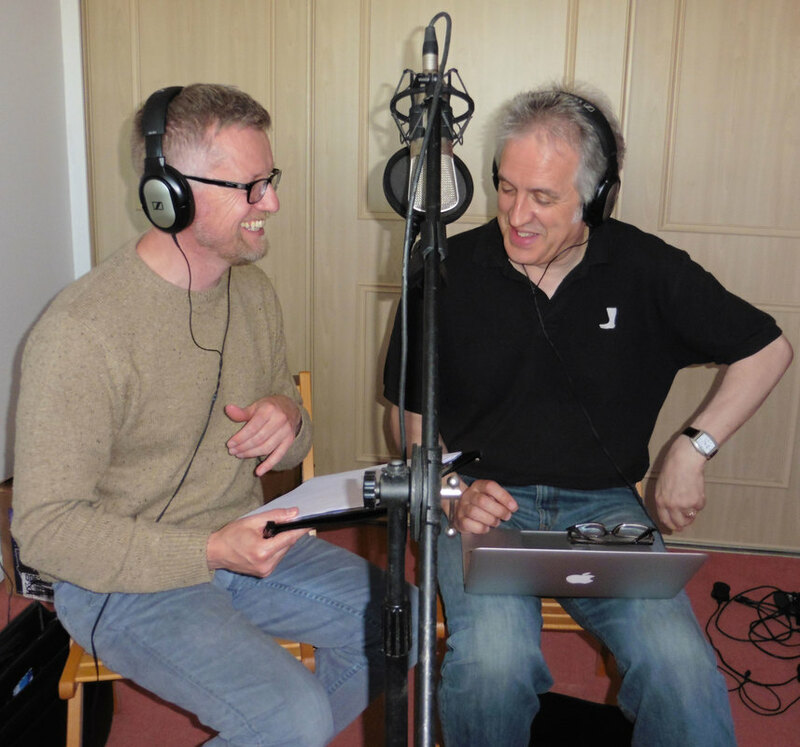 "I was delighted when Michael Blore asked me to have a look at his songs from TESS. I had looked at one of his songs a couple of years ago and knew I would enjoy singing his music again. What a joy when I received the songs and they were utterly beautiful. And not only was the melody soaring and romantic, but I loved the lyrics and believed them. Plus, best of all, I would have a chance to really explore different vocal colours and range. 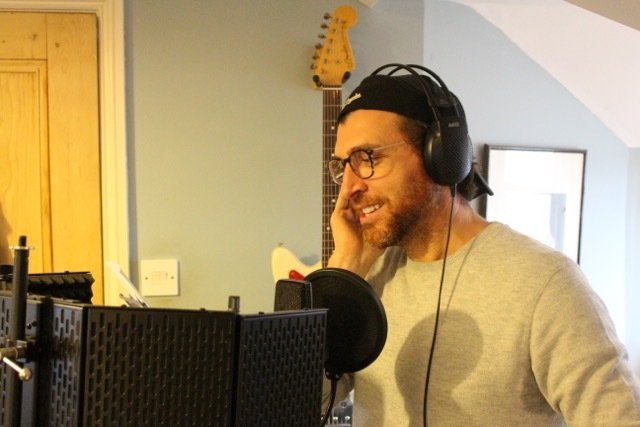 I like to get a song into my voice before I record or audition and work on those little phrases or words that are challenging or could be delivered in a number of ways. I also like to try to get to know a song, if not by heart then just so it becomes familiar enough so that I can think about the overall shape - and also to stop me rustling too many pages in the studio! 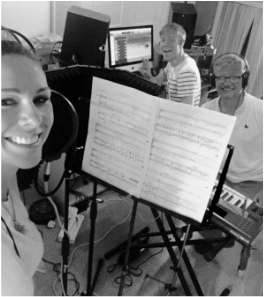 Having said that there was still something very spontaneous about the recording for TESS. The colour we eventually chose for the character's voice wasn't the one I had prepared. We decided, even at her young age, to give Tess a depth and warmth of colour that would reflect the deep soul she has and somehow foreshadow her future suffering. I must admit that I love performing live more than recording as interacting with my audience and feeling their participation and enjoyment is of great importance to me. 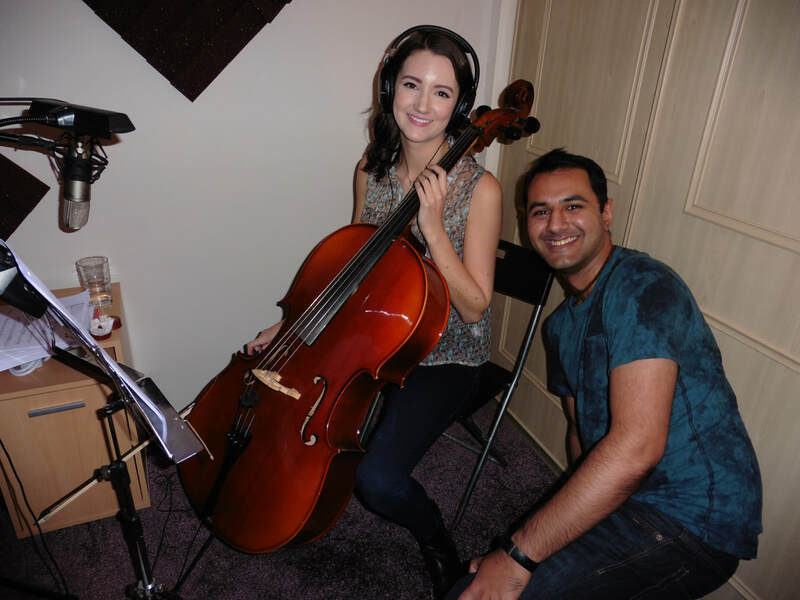 But that aside, our recording days for TESS were fulfilling in the same way - and the Michaels and (audio engineer) Sunim seemed to enjoy the process as much as I did! It makes me deeply grateful to be lucky enough to have followed my heart and become a professional singer as opposed to a more sensible and reliable profession! I have a feeling TESS will go far. The lyrics are intelligent and the music is beautiful and truly and unashamedly romantic. In our everyday lives, being able to express such romance so unselfconsciously, and so articulately, is a rare experience. Thank you to the Michaels for allowing me to do this for you in this recording!" Next time on d'Blog... The lyricist speaks. Michael Davies shares his thoughts about the TESS process to date.